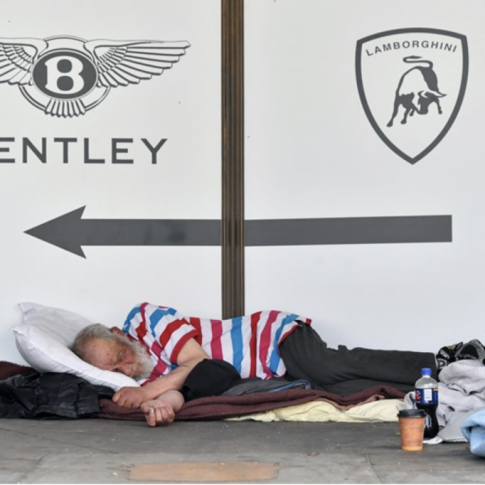 A staggering increase in the over-50 homeless population in the US (with an expected tripling of the population by 2030), is the focus of this OZY article. 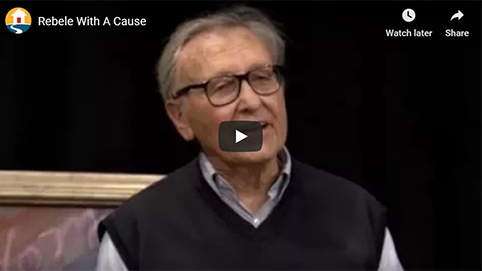 The piece examines the contributing factors to the growing population as well as shifts that need to be made in order to address the problem. 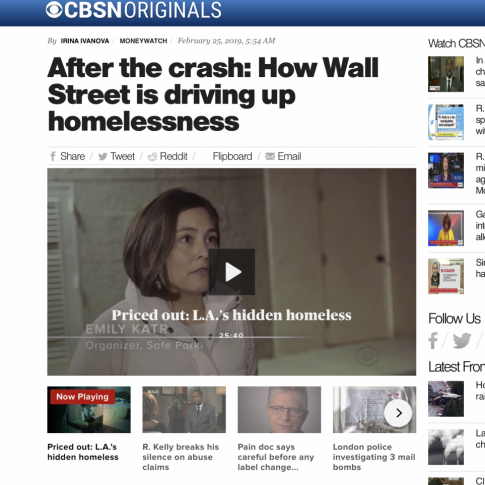 From CBSN Originals: After the Crash: How Wall Street is driving up homelessness. 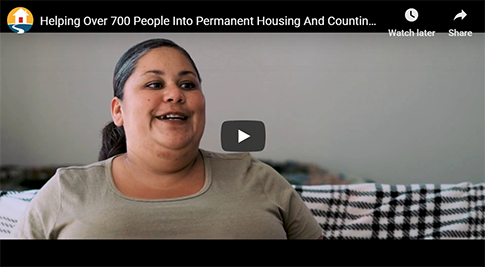 CBS News Originals released a documentary entitled “Priced Out: LA’s Hidden Homeless” and with it, an article and investigation into the U.S. housing market, how it was affected by the market the crash of 2008 and now the renting and homeownership implications for the public.